On The Edge Of Rocky Cliff Of Fagaras Valley. 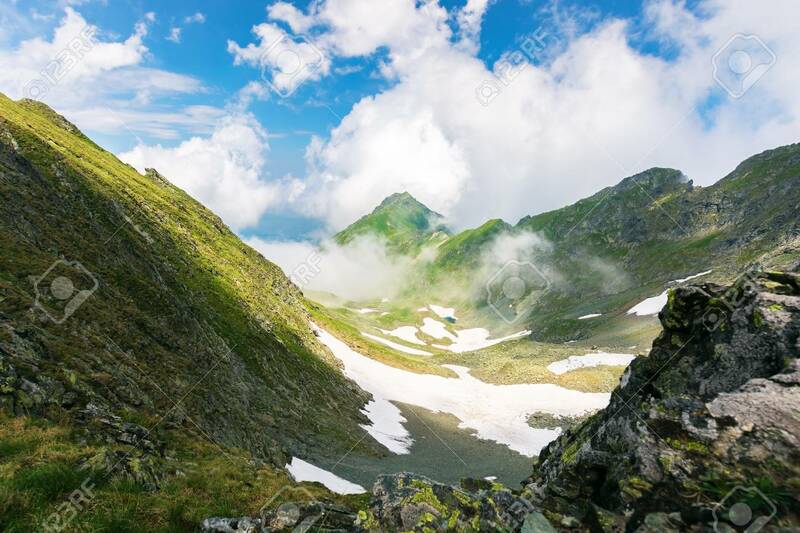 Gorgeous Landscape.. Stock Photo, Picture And Royalty Free Image. Image 115869503.